Modern clean facilities designed specifically for adult groups and families, as well as youth, in a beautiful Northern Michigan setting. ​Whether your goal is to learn, to have fun or just relax, Little Eden Camp's facilities can provide the perfect setting for you. 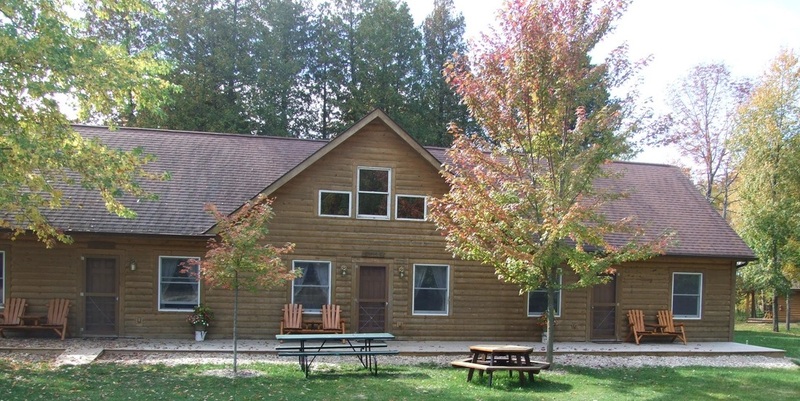 Through a wide variety of lodging options - lodge rooms, large and small cabins, or RV sites - we are able to accommodate the needs of any size group - individuals, families, men's groups, women's groups, family reunions, youth groups, small or large church groups, and more! I'd like to know more about coming to Little Eden.